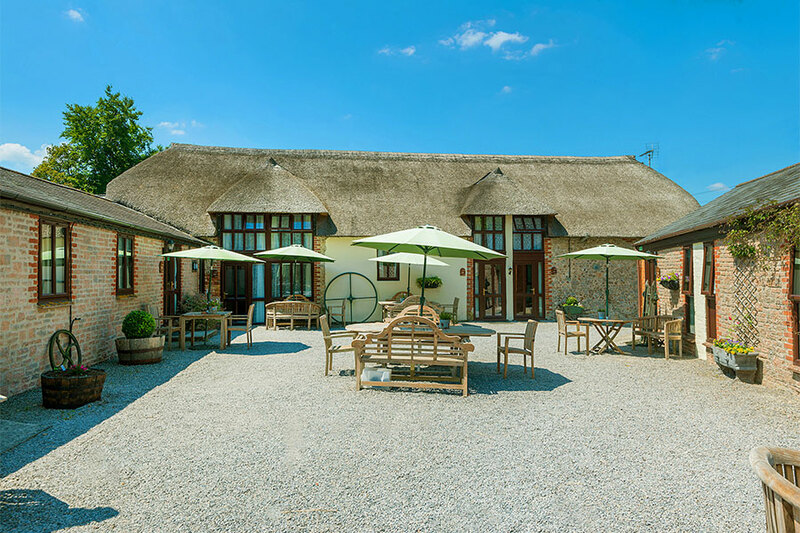 Berehayes Farm was built in the early 16th century and was established as a holiday cottage complex in 1987. 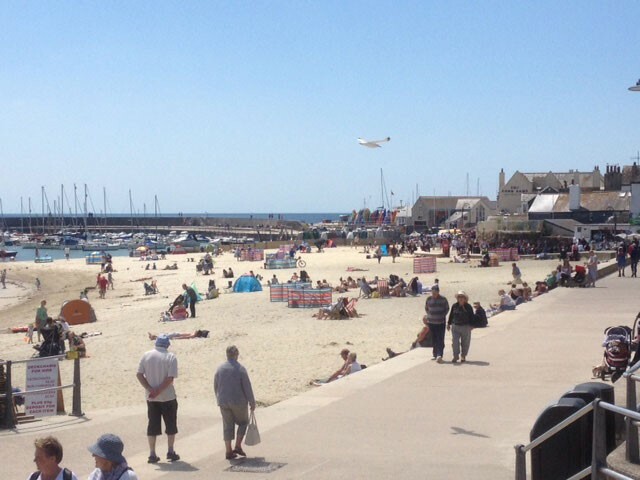 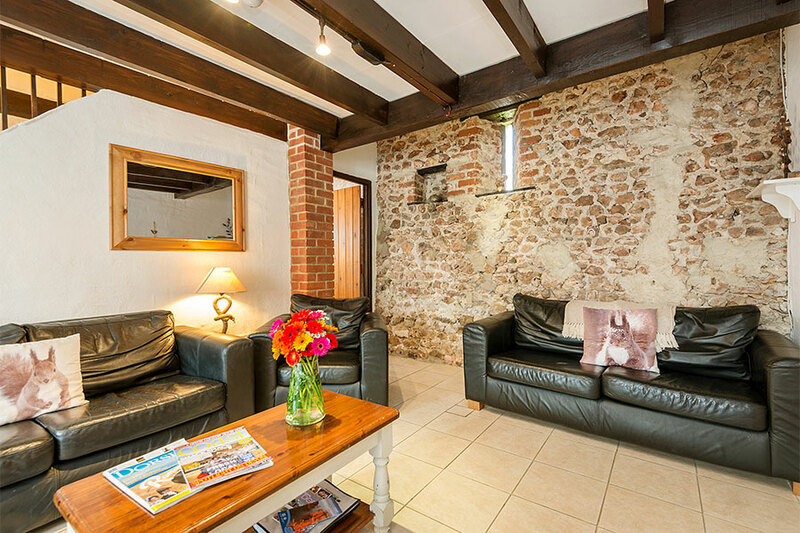 It is still run as a family business and has been providing great holiday accommodation for almost 30 years. 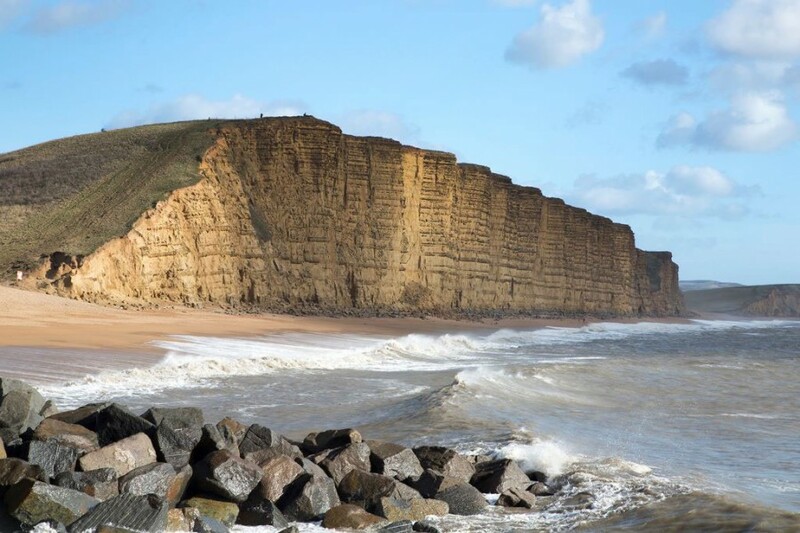 The complex is situated less than three miles from the World Heritage Coastline in West Dorset and 5 miles from the Devon border. 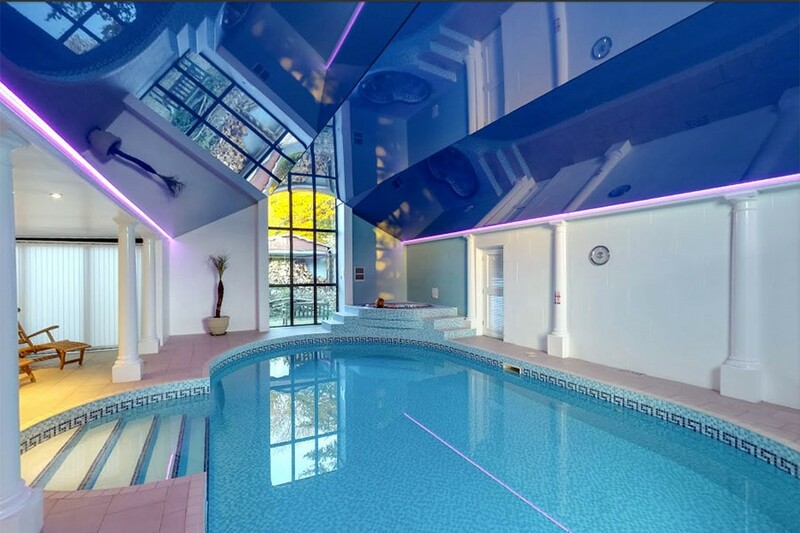 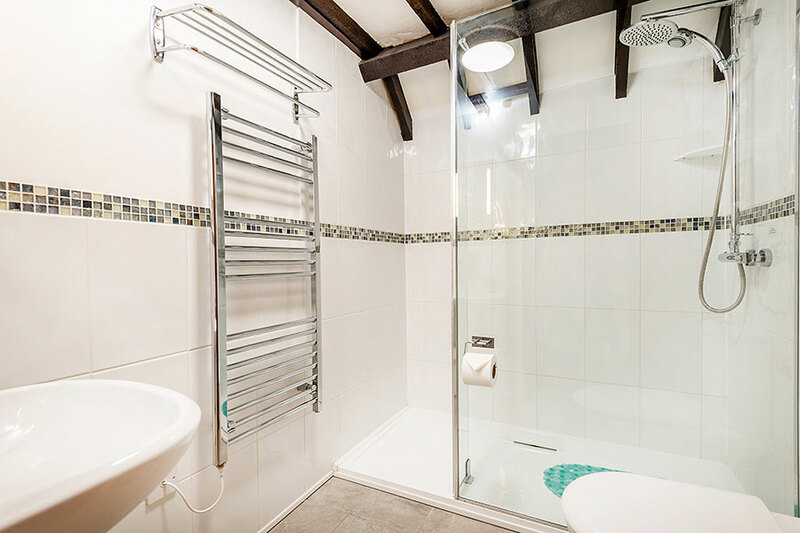 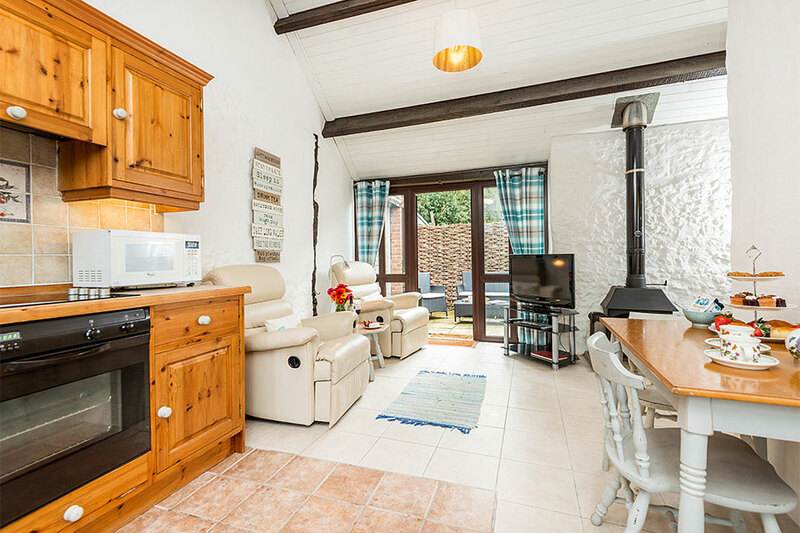 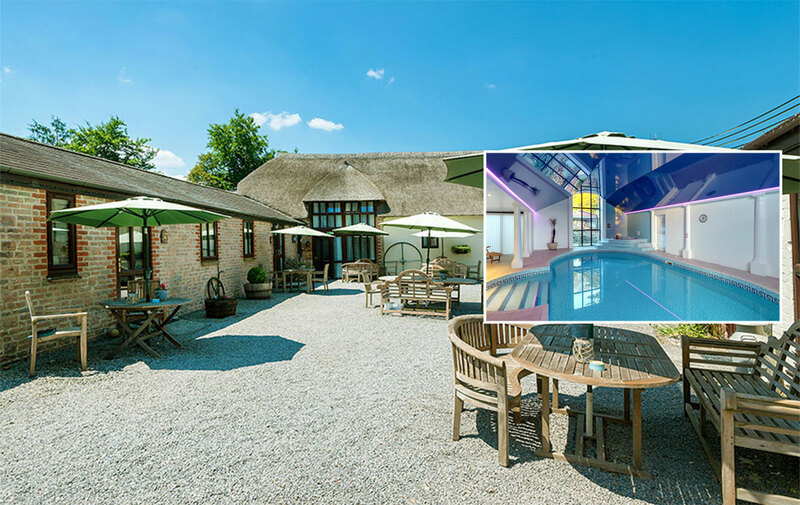 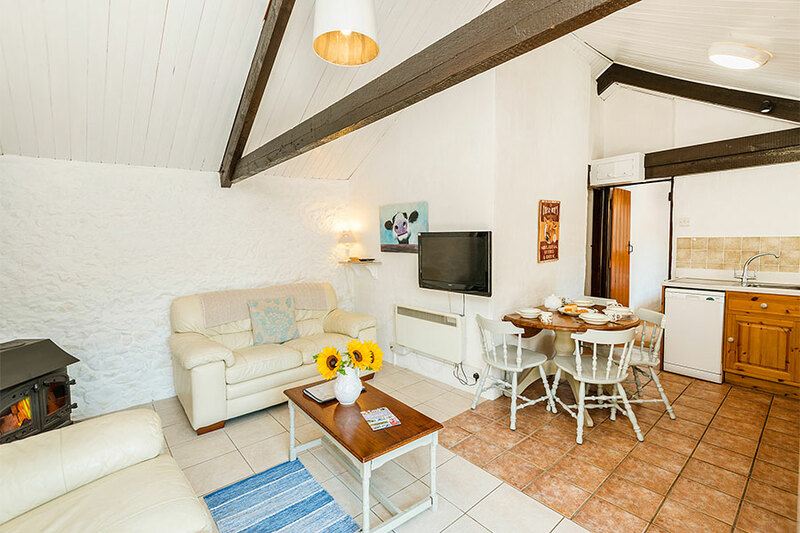 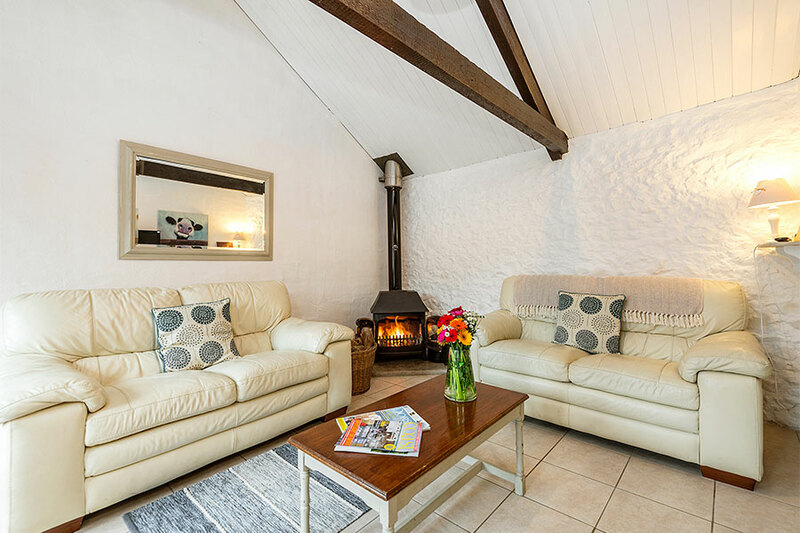 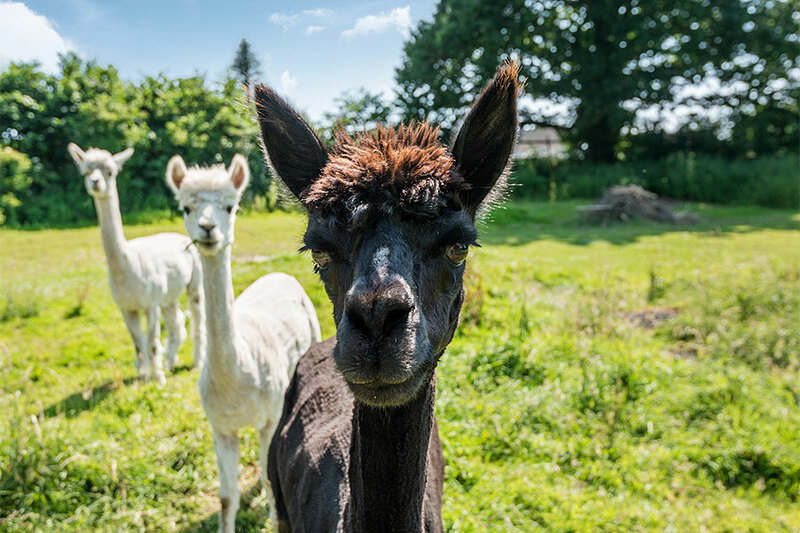 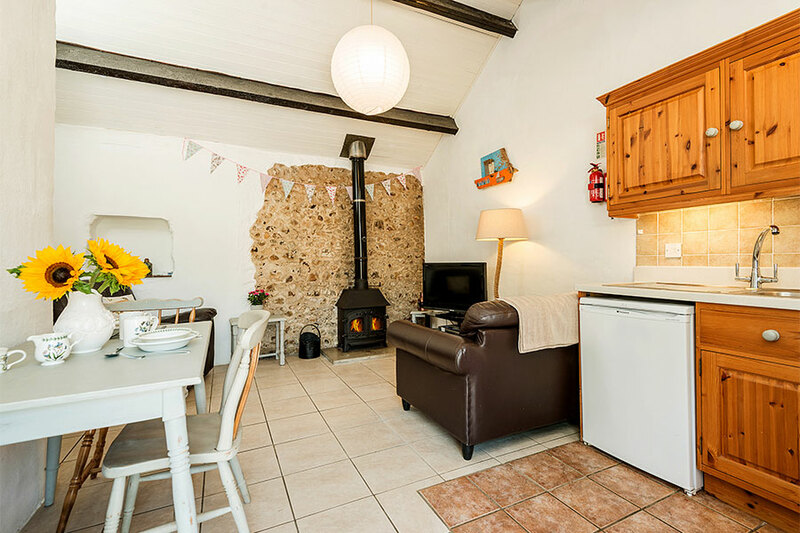 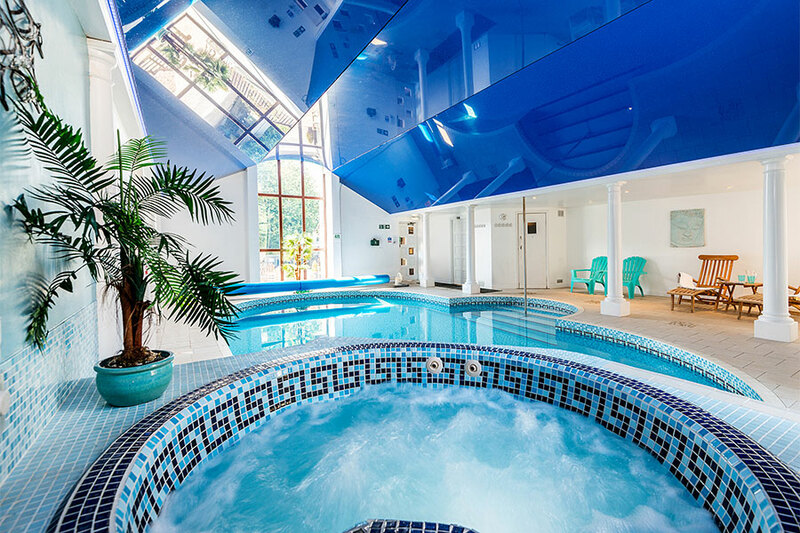 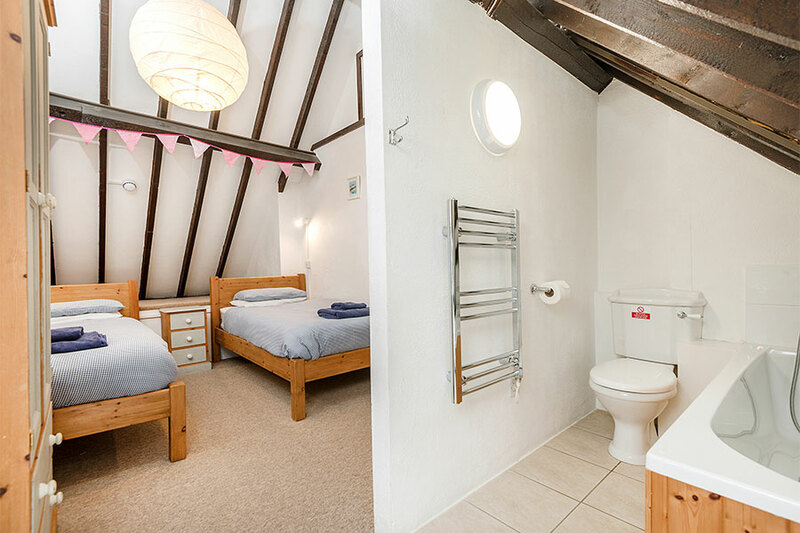 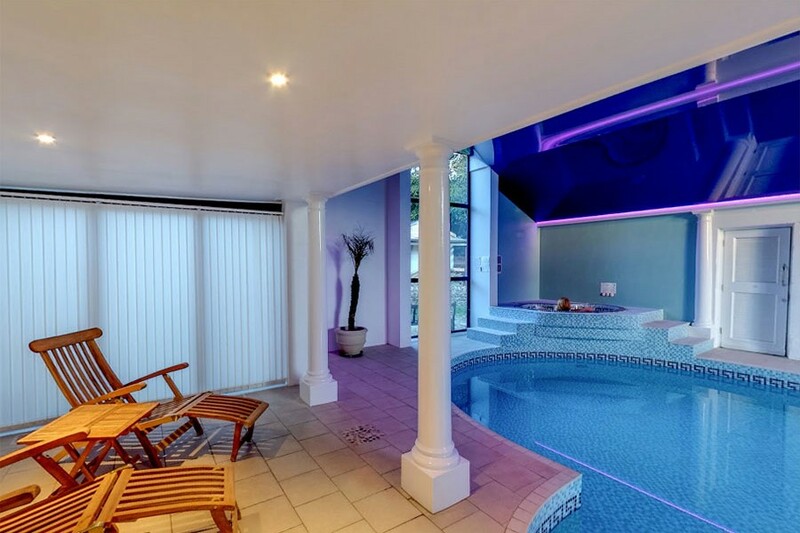 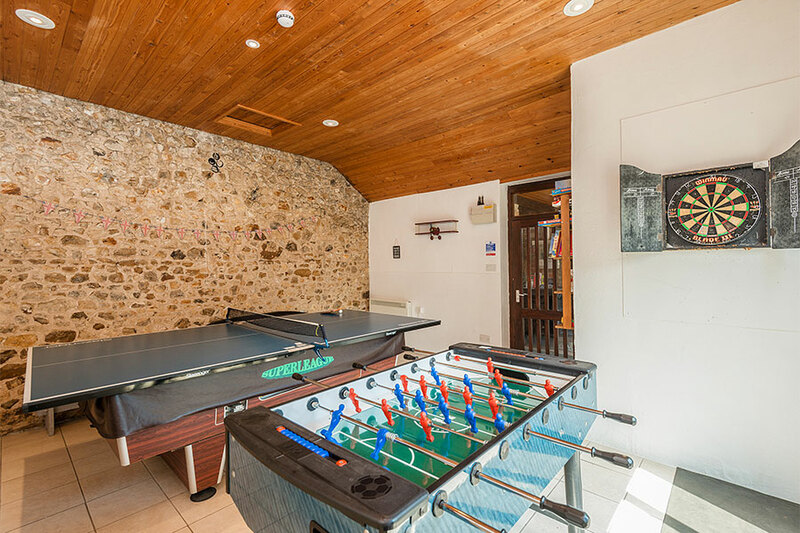 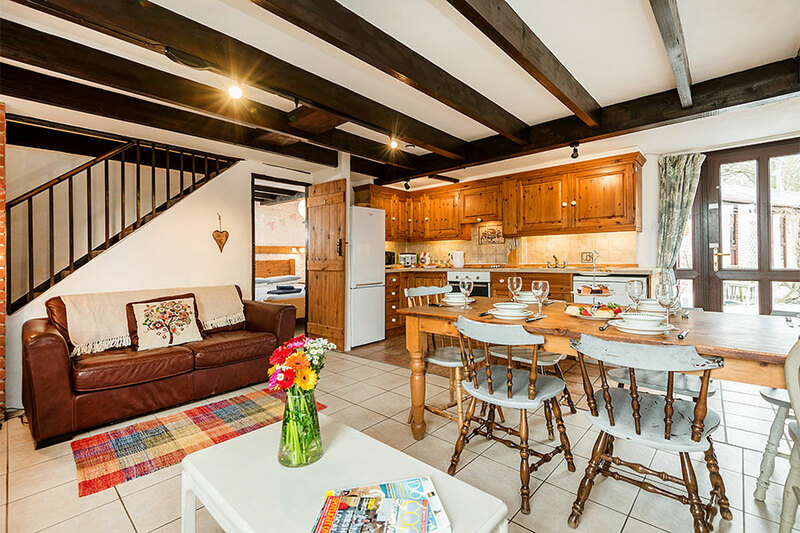 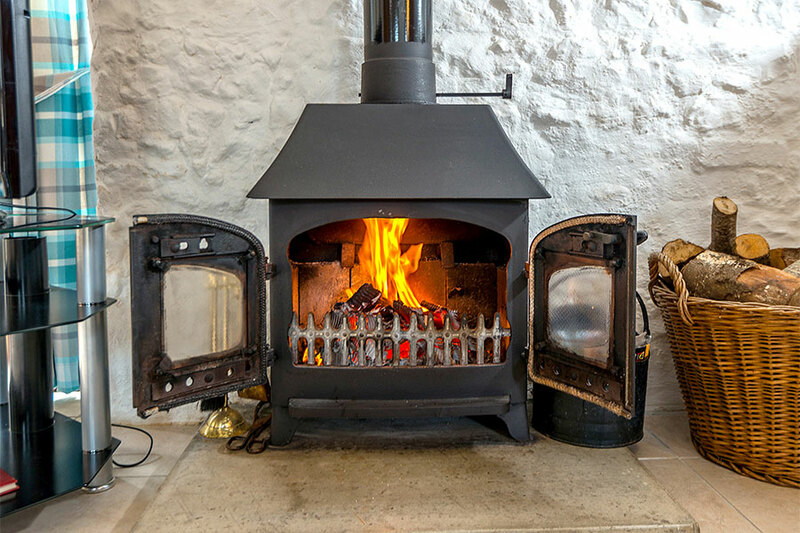 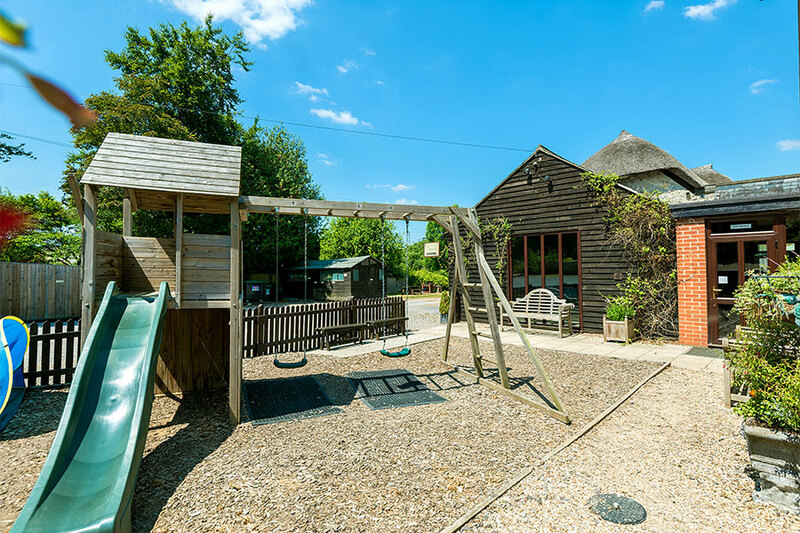 Our eight well appointed, self catering holiday cottages are set around a delightful courtyard and feature a superb indoor heated swimming pool, sauna and jacuzzi, a well equipped games room and high speed wifi broadband access throughout all the holiday cottages. 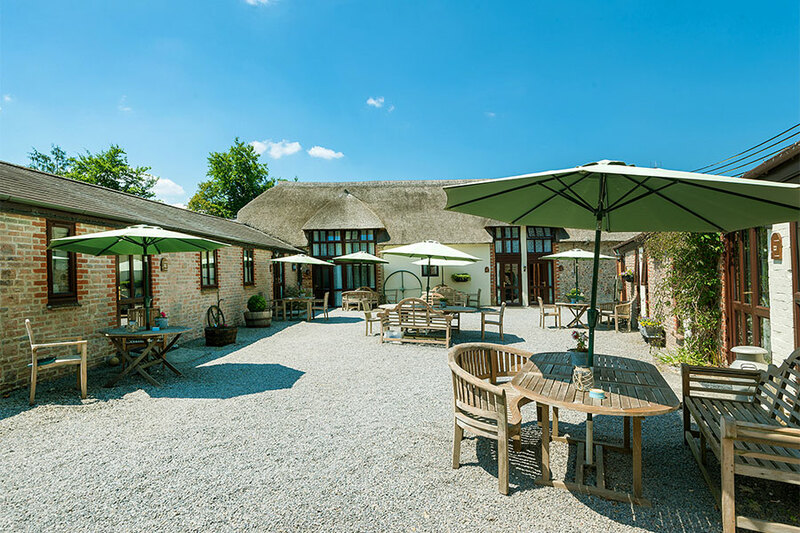 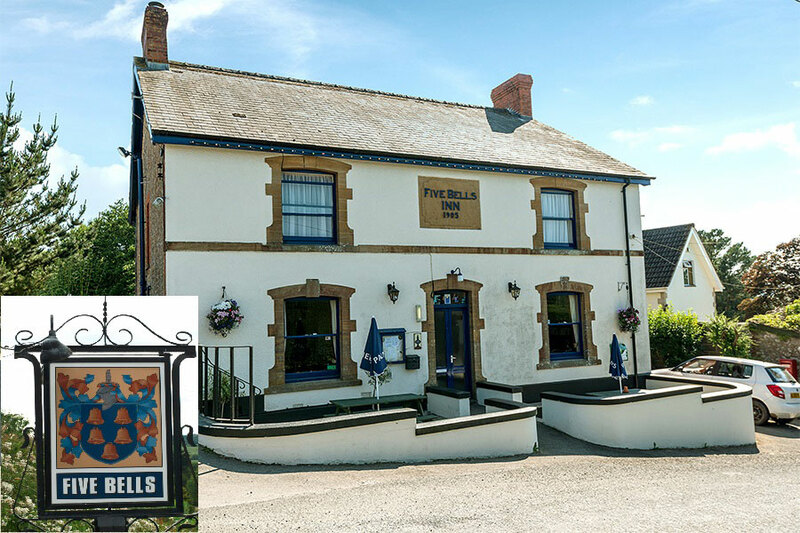 Our cottages are set in the village of Whitchurch Canonicorum, itself a designated Area of Outstanding Natural Beauty, and the surrounding countryside is some of the most spectacular in Britain providing many fine walks. 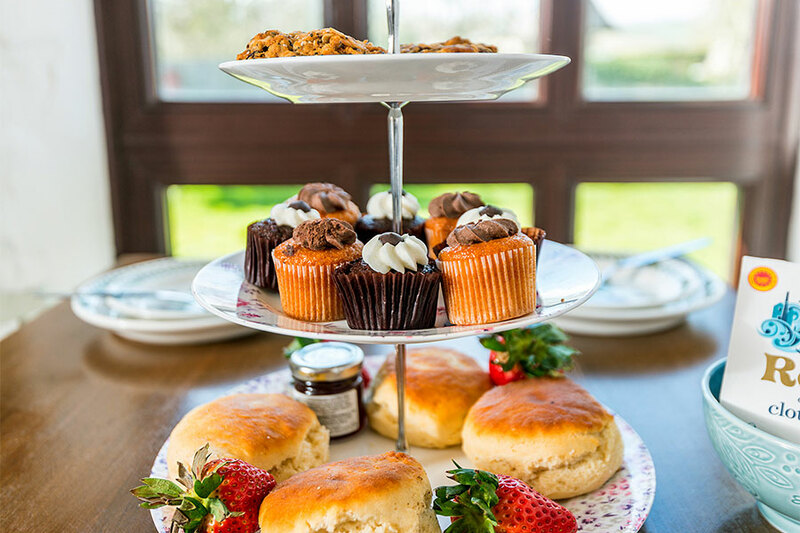 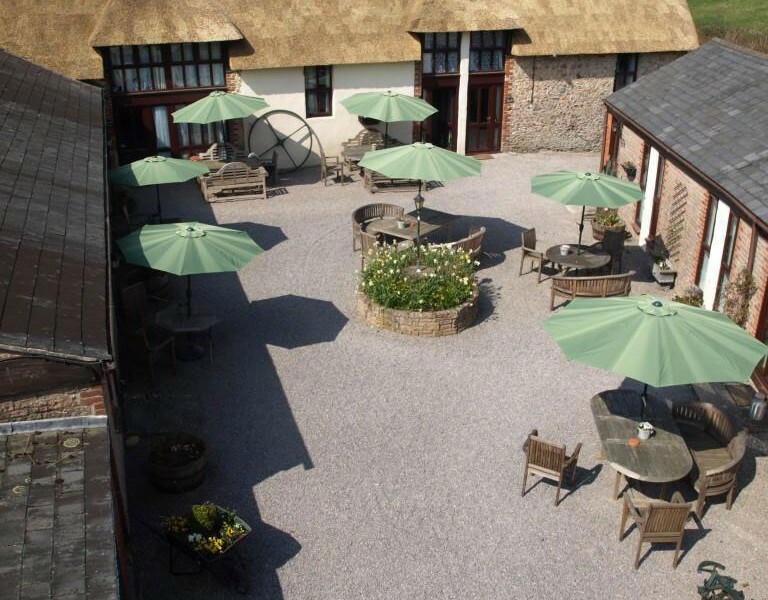 We are an ideal destination for family or group get-togethers or for quiet retreats.